Today we would like to tell you who and why we are here. We came up with the idea of designing and planning celebrations a few years ago, when we were still working as researchers at the University of the Basque Country. The coordination of congresses and seminars made us realize the importance of this work and finally we dared to make a career change. During the last year we have been busy developing the project, focusing our services on the planning of those events which are an essential part of our lives. Anthropologists have given them the name of passage rites: births, birthdays, communions, graduations, bachelor parties, weddings, more birthdays, wedding anniversaries, retirement and decease. In this regard, we believe that our company name, Panateneas –those celebrations in honor of the goddess Athena which were held in Ancient Greece mixing the civil sphere with the religious one– supports our philosophy. In the same way, the concepts love and death were reflected in our logo. 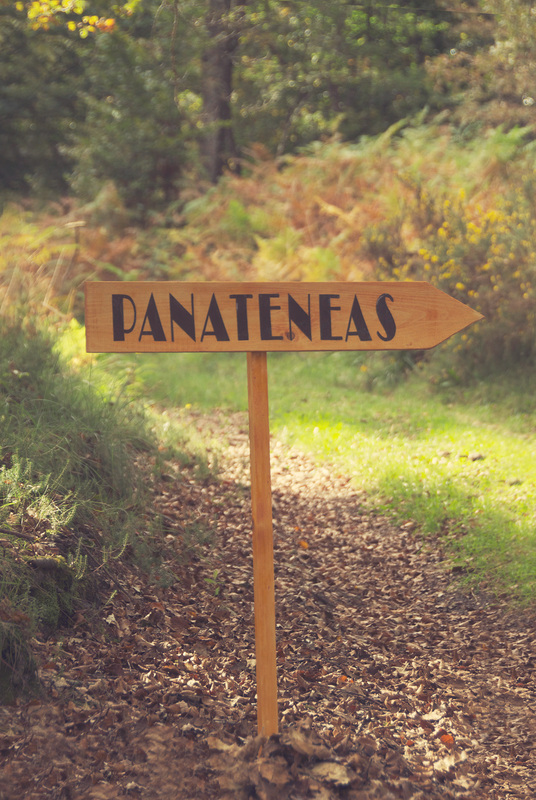 At Panateneas we would like to celebrate those important moments in life with you in a natural way, giving them a personal touch in accordance with your personality.